Sale on Nestle Full-Size candy bars! Are you ready for some Halloween candy early?! Head to your local Walgreen’s store for a limited time and score Nestle full size candy bars for just $0.50 each, when you buy two! No coupons needed! Isn’t that great?! You will not want to miss out on this great savings opportunity. Spoil yourself or your trick-or-treaters with HUGE candy bars! Now is the time to stock up! Let us know what holiday deals you’ve been finding at your local stores or online. We’d love to know! 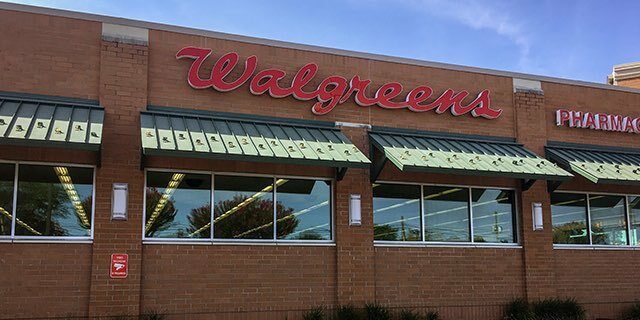 **Be sure to bookmark this page for future Halloween candy deals at Walgreen’s! Final Price: $0.50 each, when you buy 2! 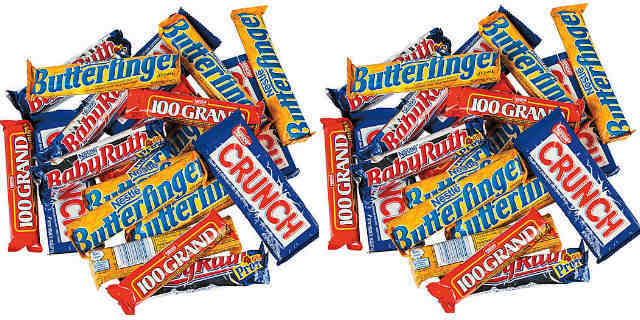 **Buy full-size candy bars for just $0.50, when you buy two! Normally around $1.60! Previous articleLEGO Star Wars Ahch-To Island Training Only $23.99 Shipped! Next articleSave Up to 55% Off Roblox Toy Figures!